Curiosity, passion and fantasy on the one hand - analytic skills, methodical thinking, extensive knowhow and persistence on the other hand: Prof. Dr. Reinhard Fricke represents the dynamic balance of successful innovation management even on a very personal level. As a „bridge builder" he also closes the widespread gaps in communication and understanding between different disciplines and departments such as marketing, engineering, legal, controlling and strategy. 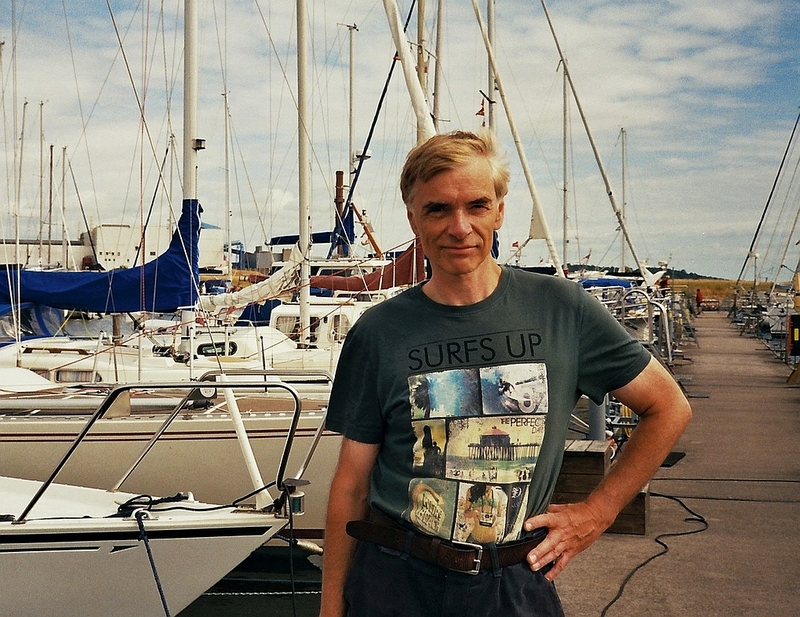 Reinhard Fricke studied engineering sciences and company organization and took a doctoral degree after several years of interdisciplinary working in academic science, R&D and education. Afterwards, he worked as a project supervisor and head of R&D for a number of international companies conducting projects in Russia, Australia, South Africa and Tunesia. In 1996 he started his own consulting firm „faktor N - Dr. Fricke & Partners". Since then Reinhard Fricke has been busy working as a management consultant, coach and business speaker, supporting clients from a range of well known large scale enterprises and innovative midsize companies. Furthermore he is an honorary professor and lecturer for innovation management at Leibniz University in Hanover/Germany. He published several important contributions to innovation management such as the „Hyperselect-Method“ as well as methods for feedback-innovation processes and lean innovation. thinking outside the box, creativity off the beaten tracks, enthusiam for demanding and unconventional aspirations beyond the boundaries of mediocrecy – paired with ingenuity and a wide spectrum of knowledge and experience.